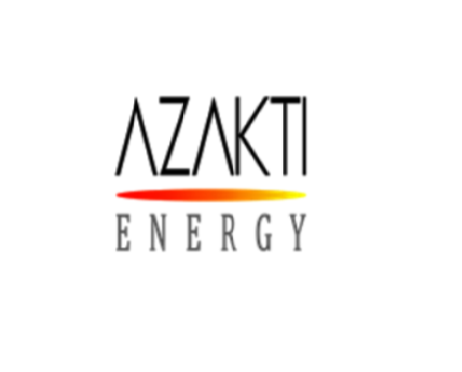 AZAKTI ENERGY is an independent, multidisciplinary engineering consultancy providing unbiased engineering solutions for energy companies worldwide. We take pride in working with our clients to develop innovative, flexible and effective solutions for the most complex and challenging engineering problems. Our team of expert engineers is able to draw upon an unparalleled breadth of knowledge and hundreds of years of combined industry experience to provide innovative, flexible and effective solutions for all your engineering requirements. 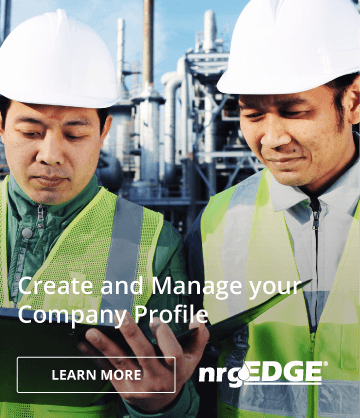 We guide clients in their choices through the complete asset and project life-cycle, from concept to fabrication and commissioning, and on to operation, maintenance, modification and life-extension and finally decommissioning and recycling. 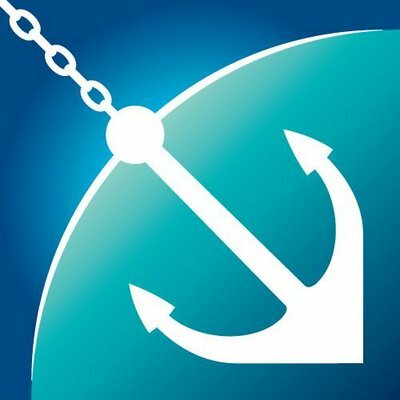 We also offer a portfolio of competency based training courses that are designed to impart practical skills and knowledge to engineers and managers worldwide.